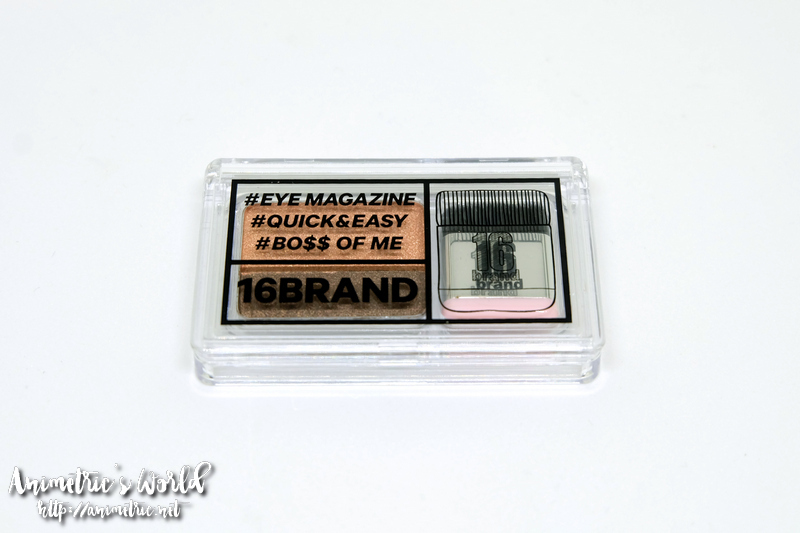 I first saw 16 Brand Sixteen Eye Magazine Eyeshadow Palette on a Facebook video. I was so interested and amazed by it I went to Althea and ordered one for P540. Other sites were selling it for P800+. Was it as easy to use as the video showed? You’re going to find out in this post! 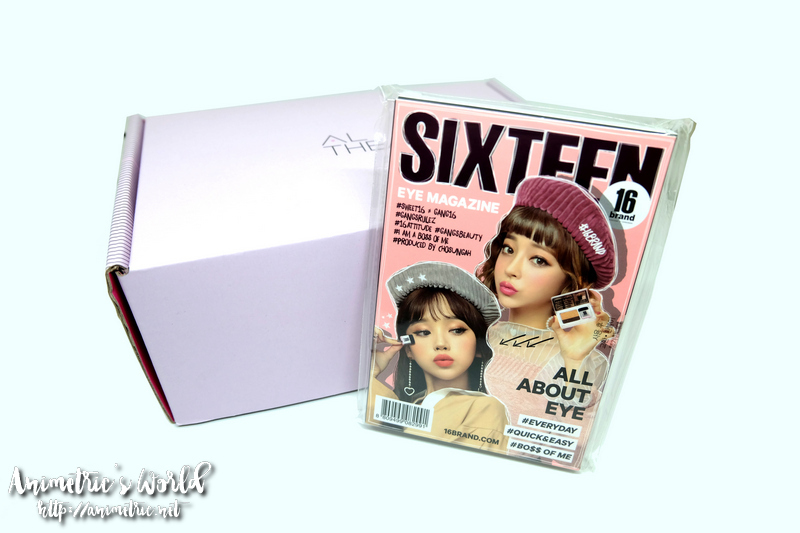 First things first — the 16 Brand Sixteen Eye Magazine packaging is da bomb. It actually looks like a mini magazine. I got eyeshadow palette #01 Everyday. There are 4 different palettes available but this was what I saw on FB and Althea. 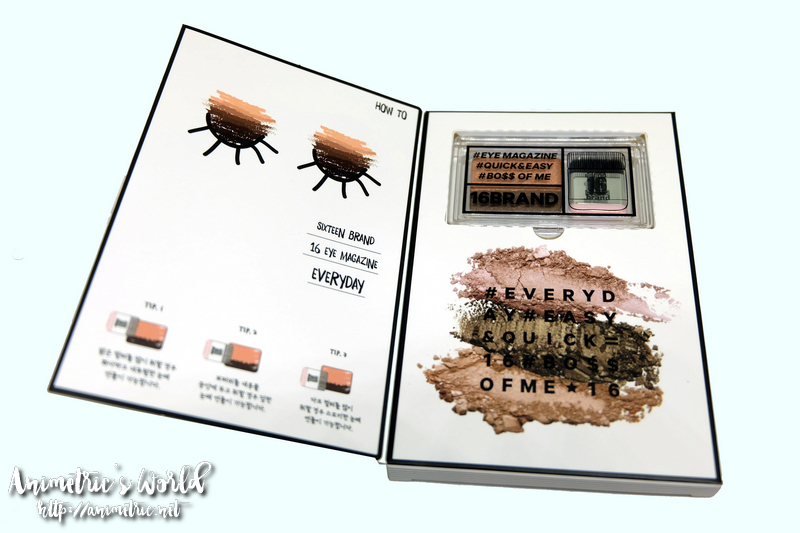 Opening the box reveals a small 2-shade palette that’s less than half the size of its packaging. It’s pretty straightforward. 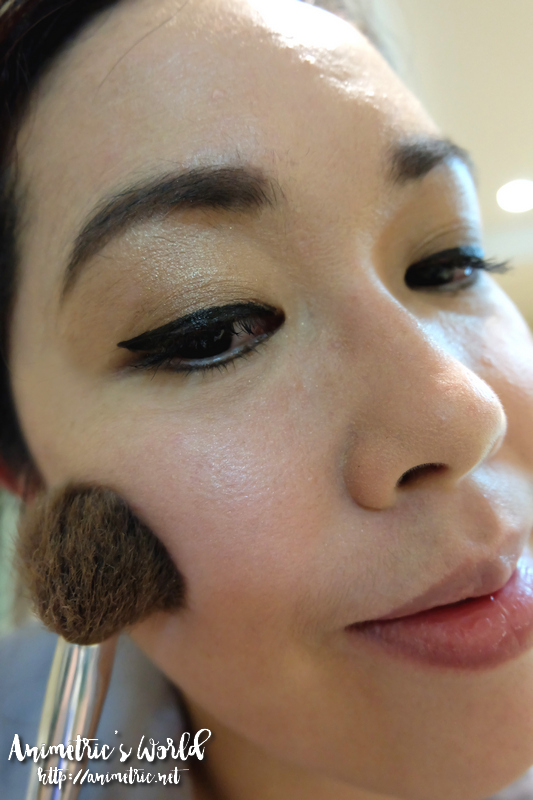 It comes with a tiny square applicator brush. 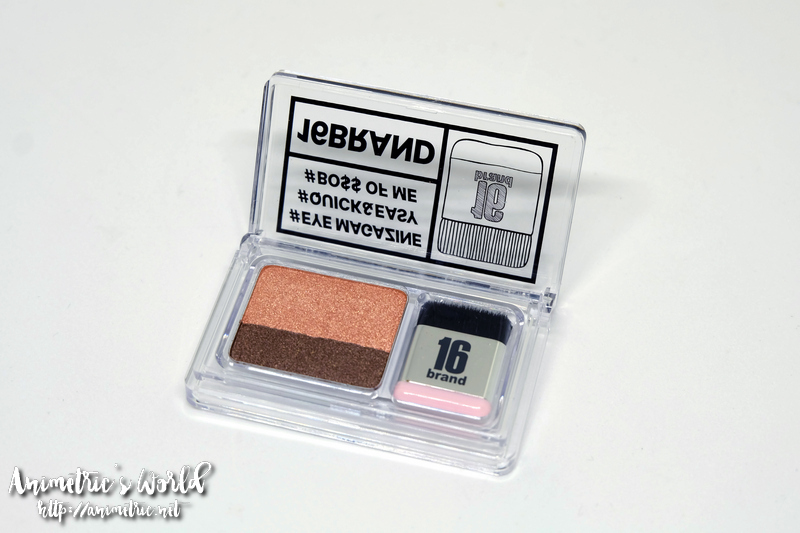 The #01 Everyday palette’s colors are pretty neutral — shimmery peach and shimmery brown. I think it will suit most complexions. 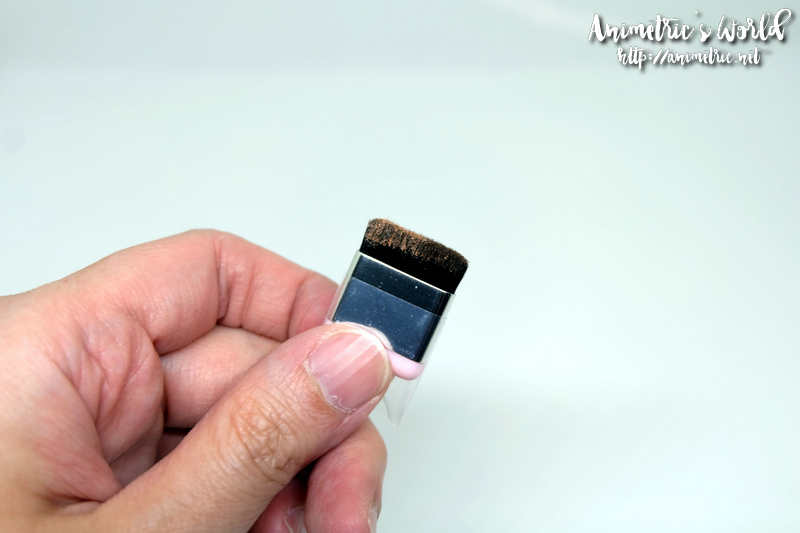 I swept the tiny brush across the palette the way I saw them do it in the video. Here’s a swatch of the 2 colors together from one brush. This is how they looked when I swept the brush scross my eyelid twice. 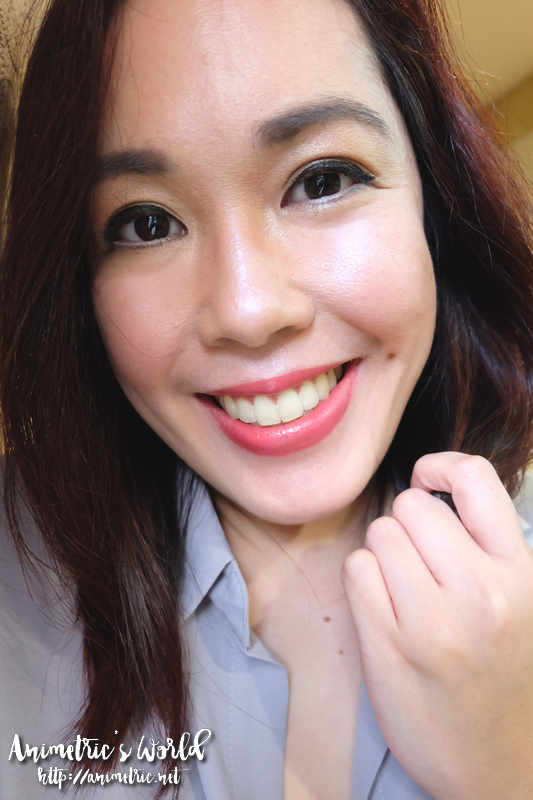 Pigmentation and color pay-off are surprisingly good. Better than how it was on my arm — I think foundation helped bring out the colors in this case. 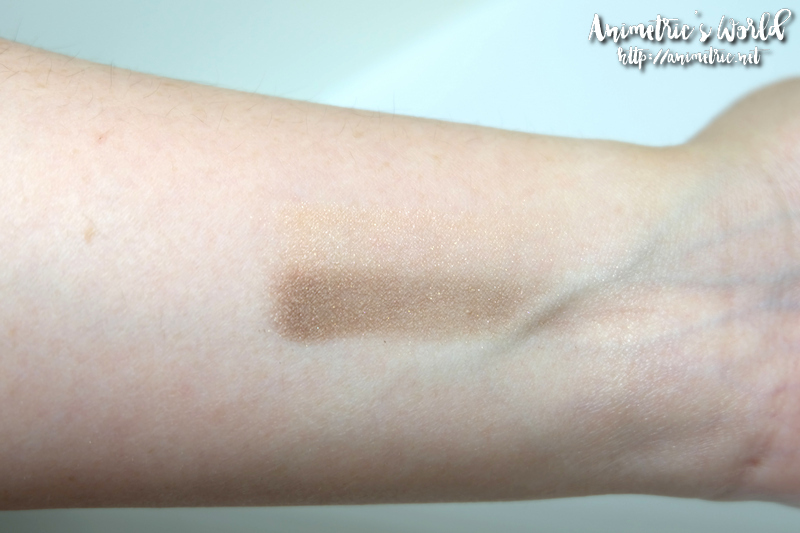 My arm was bare when I initially swatched. The brown shadow came out blocky so I was going to need to blend. Blending was super easy with a bullet brush. 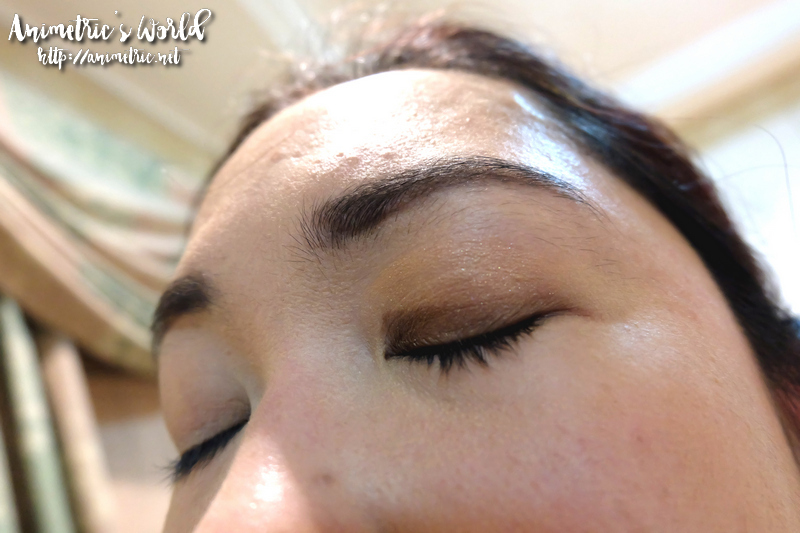 I just blurred the line between the brown and peach eyeshadows. This is the result of my 2x color sweep and blending. I guess it looks like what they showed on the video? This is the finished look. I like it, it really is perfect for everyday use! Slightly shimmery, bright, and fresh! It’s pretty foolproof — just swipe across your lids and blend. 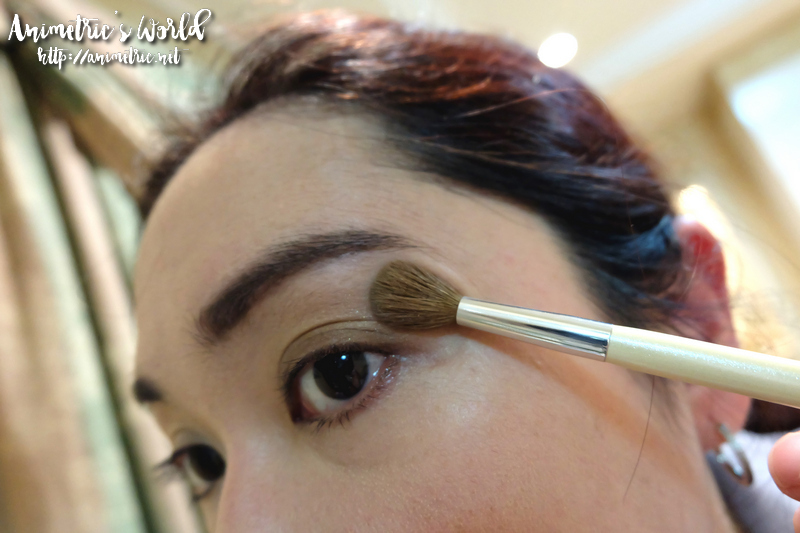 The tiny brush is actually good for putting on color. It’s small enough to travel with. It lasts — I applied 9am and it was still intact by 4pm. Downside? None. I find P540 a fair price for what I got and I’m really liking everything about this product. So yes, recommended! 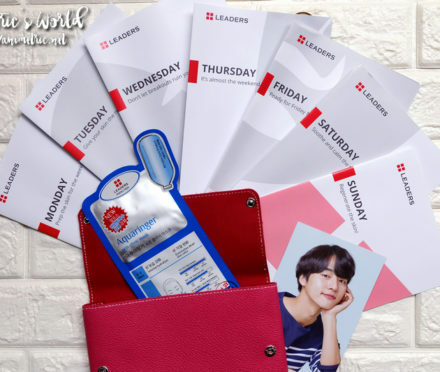 Are you also into K-Beauty? 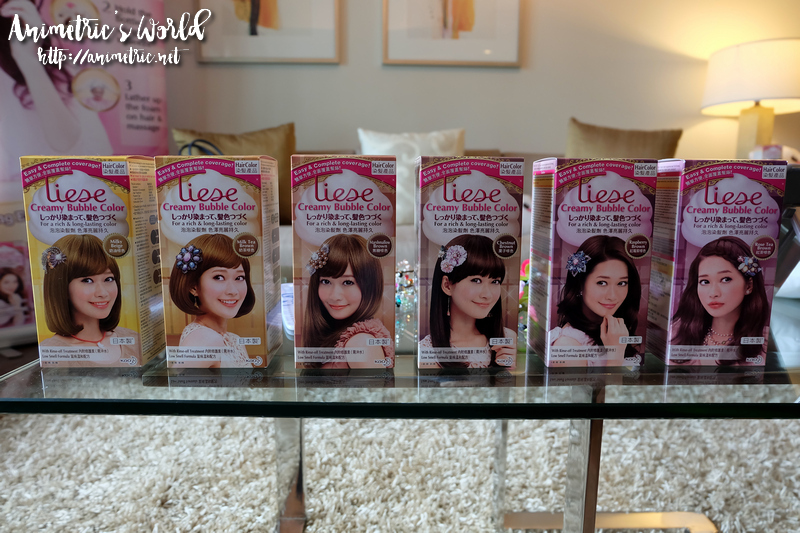 You can buy this along with other Korean skincare, haircare, and makeup products from Althea. I have a 20% off voucher you can use HERE — maximum discount is P200, so you can make the most of it if you order P1,200+ worth of items. Treat your feet to Soothies Foot Care! Ang cute naman nung brush. Wow. Gusto ko din tong iorder sa Althea kse nga ang daling gamitin. 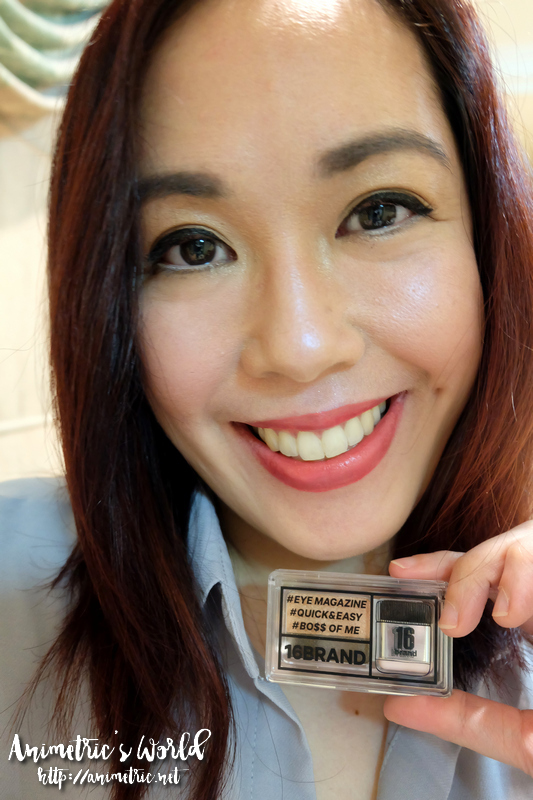 Isang Swipe lang kso meron pa kse akong eyeshadow, siguro pagkaubos nun. Thanks sa review Ms Rowena.